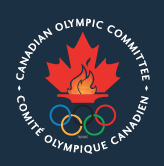 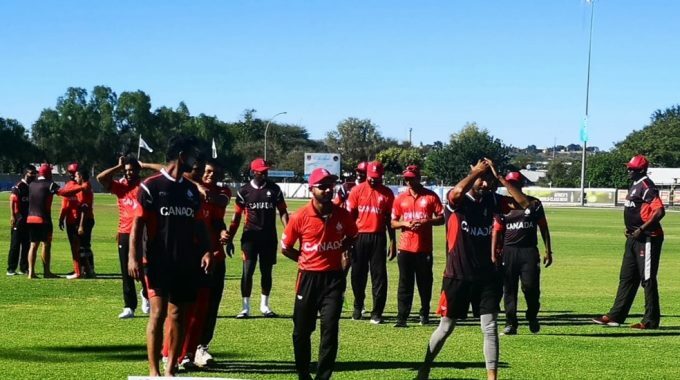 Canada wins against Papua New Guinea, despite losing three matches, is back in the game. 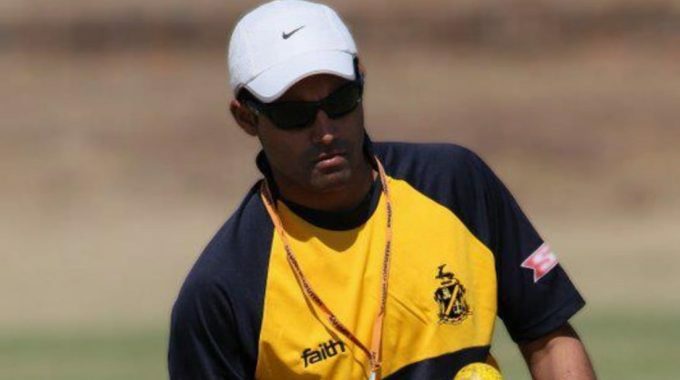 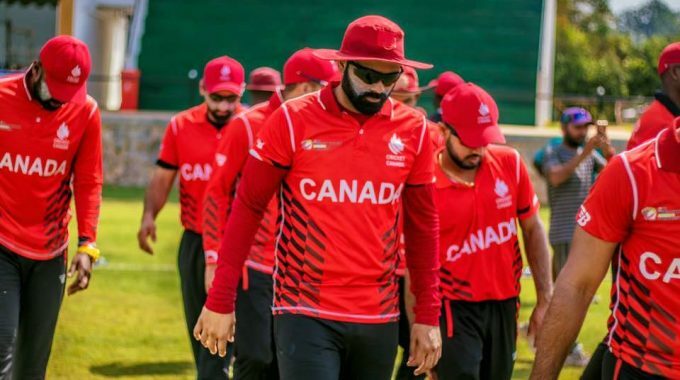 “Most significant tournament of our lives”, says President Ranjit Saini. 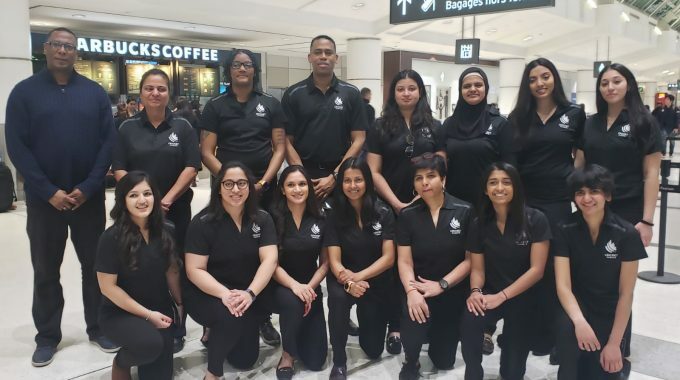 Cricket Canada Women’s Team depart on their Training tour to West Indies. 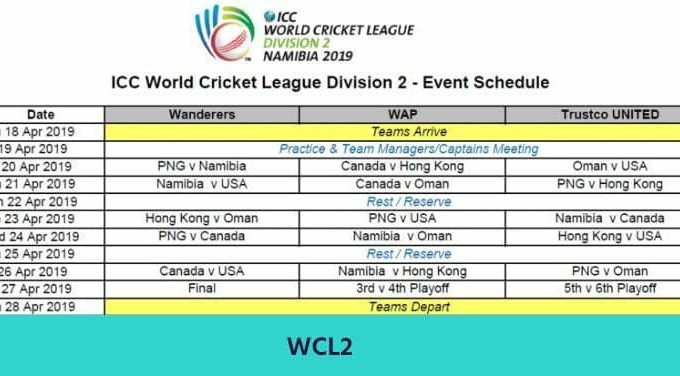 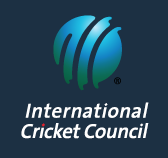 Cricket Canada announces the Senior National Squad for the ICC WCL Division 2, Namibia. 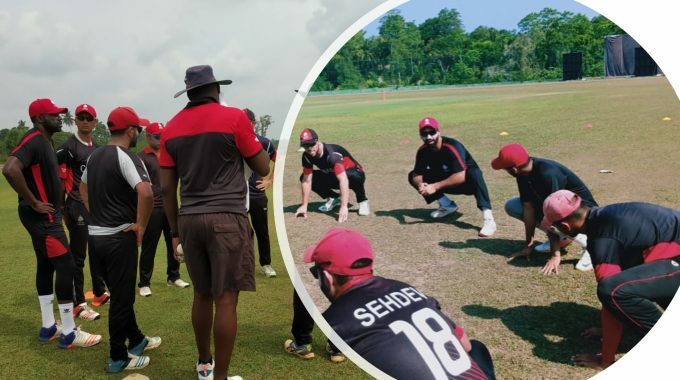 Eighth Edition Of Wickets Magazine is out! 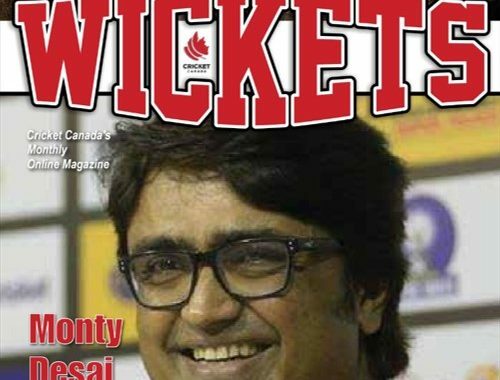 Our latest edition is out, for all our Canadian Cricket fans.Click here https://cricketcanada.org/wickets-magazine/ to read the latest version as well as all the older ones. 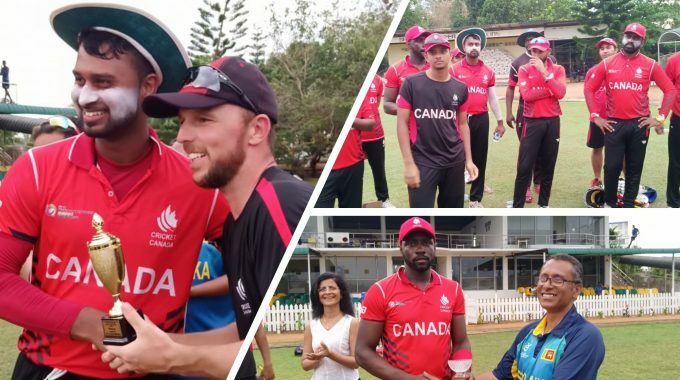 Cricket Canada wins the last Practice match against Moratuwa SC and ends the tour on a high note. 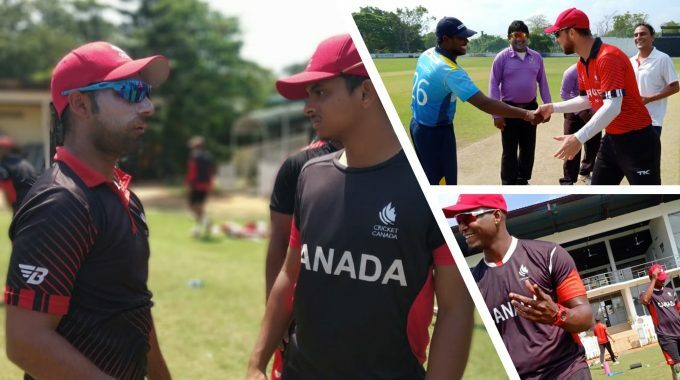 Cricket Canada scores 261 runs against Old Sebastianites and wins again at the Chilaw Marian’s ground.